Akshay Kumar known for his dedication and frequent videos on Twitter towards the country, deshbhakti and society, is very happy today due to the same reason. Reportedly, he succeeded in launching what he imagined. 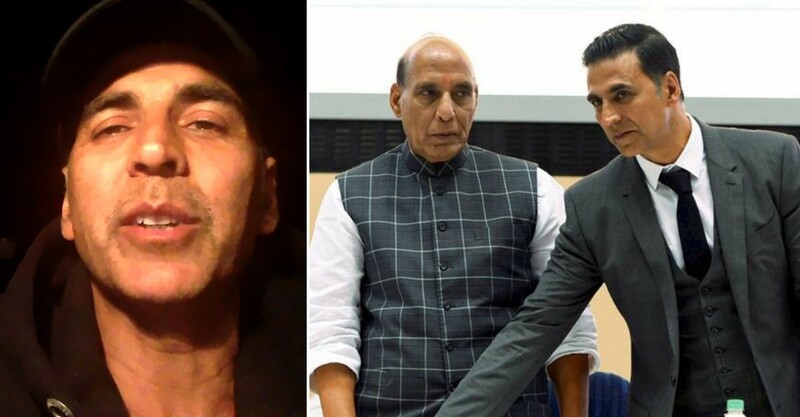 On the eve of Republic Day, Akshay Kumar uploaded his video on Twitter sharing the idea of having a website and an app where anyone can donate to the soldiers’ family directly. The website aimed to help the donors as it will cut down the middlemen and extend financial support to the families direct. This idea gained immediate popularity and soon Government officials decided to make it happen. Website and App portal called “Bharat Ke Veer” is the result of his idea. The website will help donors to support, contact and converse directly with the families. Donors can donate up to ₹15 lakhs to the families through Bharat ke Veer. An event was organized to launch the website where Akshay Kumar was feeling full of joy and a little teary. The app's launch was celebrated with the CRPF Valor Day. On this occasion, Akshay Said, "This website has been made exactly in two and a half months. About three months, this idea came in my mind, while watching a documentary film on terrorists, which showed how terror leaders financially support the families of the terrorist who carry out terror acts." 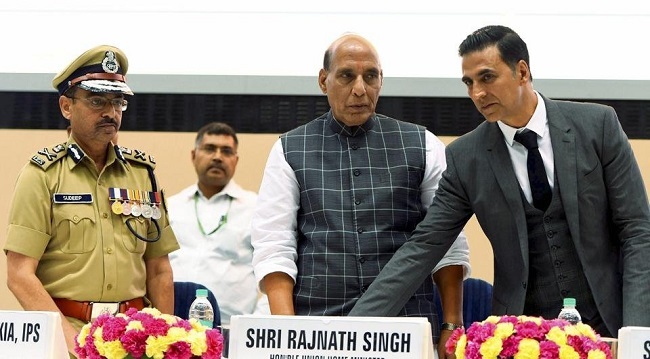 Talking about the officials, Home Minister, Rajnath Singh and Home Secretary, Rajiv Mehrishi felt proud and happy about Akshay for taking up such an initiative.